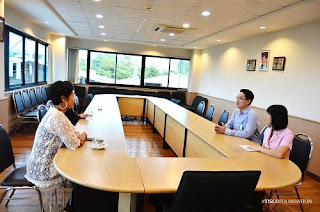 สาธิตการใช้ระบบ Online ใบสมัครขอรับทุนการศึกษาที่จังหวัดนครราชสีมา - TISCO Foundation held a meeting to demonstrate the online scholarship application program to teachers in Nakorn Ratchasima province. On Aug 27, TISCO Foundation held a meeting to demonstrate the online scholarship application program to teachers in Nakorn Ratchasima province. 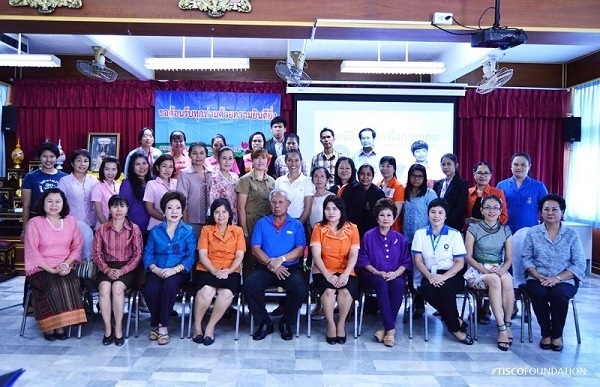 There were 67 teachers from 48 education institutions, plus 6 officials from 4 local Offices of Basic Education Commission. 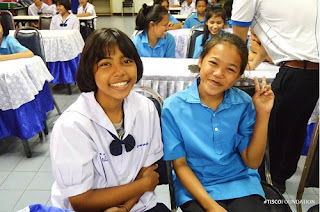 Big thanks to Bunluawittayanusorn School for arranging facilities for this meeting. 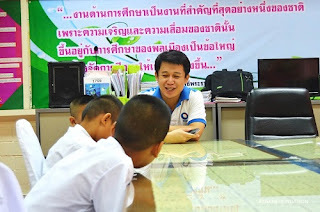 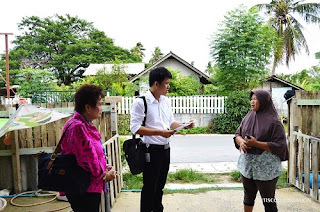 สัมภาษณ์และเยี่ยมบ้านผู้ขอรับทุนประกอบอาชีพ - TISCO Foundation visited Sunee Saisuwan. 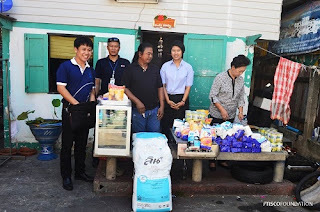 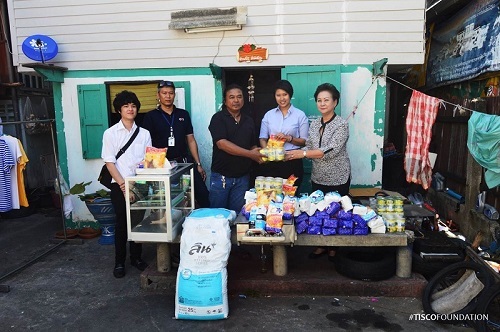 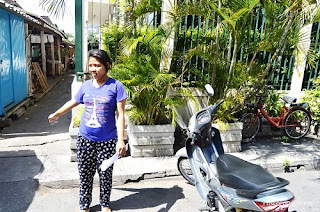 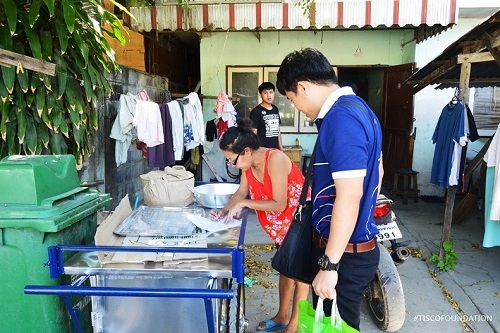 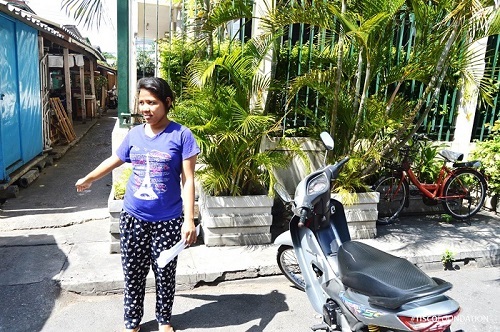 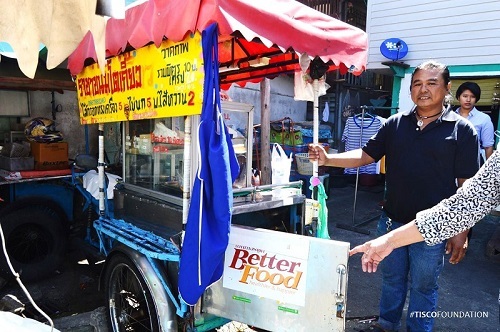 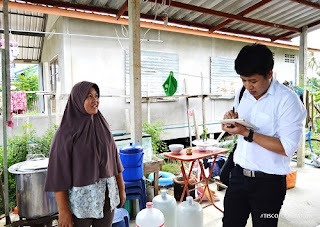 TISCO Foundation visited Sunee Saisuwan, 29 years old, who has requested for a start-up grant to restart fried eggs and ice dessert in Klongteoy area. 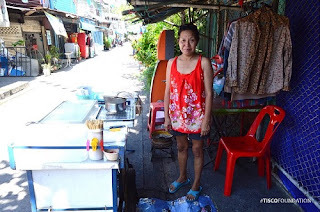 Currently she lives with her husband and relatives in a small house. She's requesting for cooking utensils for the fried eggs and ice dessert stall. มอบทุนประกอบอาชีพนายทองม้วน วรรณเทา อาชีพขายขนมโตเกียว - TISCO Foundation donated a start-up grant to Thongmuan Wanta. TISCO Foundation donated a start-up grant to Thongmuan Wanta on Aug 20. 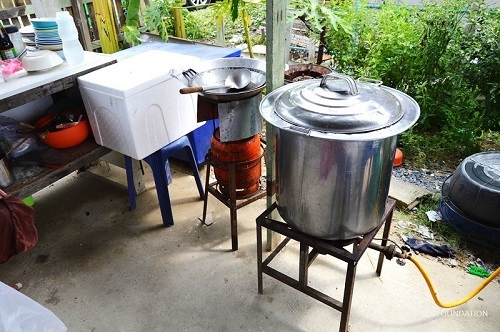 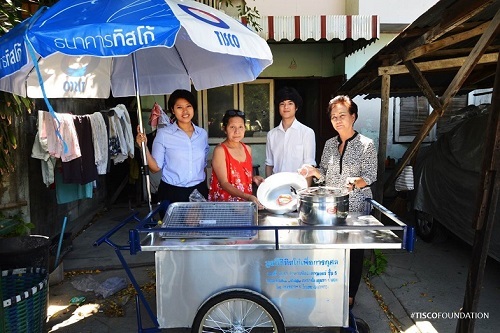 The grant included a flat pan, a clear shelf and some ingredients for his pancake vending trolley, about THB 6,000 in value. 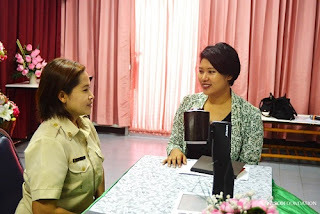 มอบทุนประกอบอาชีพนางสาววิริยา สิริยานิกร อาชีพขายลูกชิ้นทอด - TISCO Foundation donated a start-up grant to Wiriya Siriyanikorn. 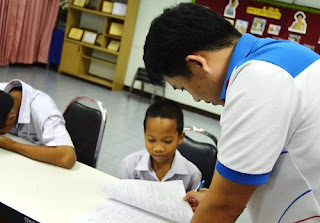 TISCO Foundation donated a start-up grant to Wiriya Siriyanikorn yesterday. The grant included a vending trolley and some cooking utensils, THB 4,500 in value. 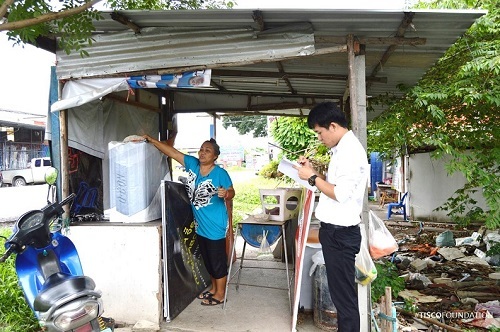 This is to support her income generation activity - selling meatballs and hotdogs. 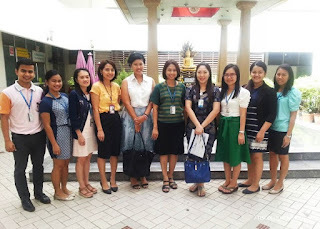 ประชาสัมพันธ์โครงการทุนทั้ง 3 ประเภทของมูลนิธิที่โรงพยาบาลเด็ก - TISCO Foundation team visited Children Hospital to promote the medical grant program. TISCO Foundation met with Khun Suthawan Chaiyamoon, Social Worker and Head of Customer Relations Department at the Queen's Sirikit National Institute of Child Health (Children Hospital), and her team to introduce our grant programs last week. 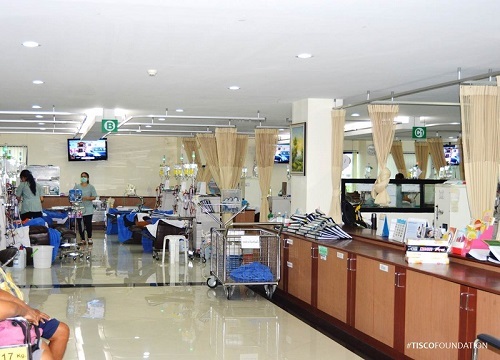 The hospital helps patients at infant to 15 years of age. 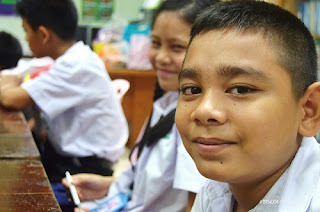 Two major groups of patients are immigrant children who are not eligible to government's social welfare, and those with severe, rare, chronicle diseases, like osteoarthritis, cordial disease and kidney disease, who are transferred from smaller hospitals. 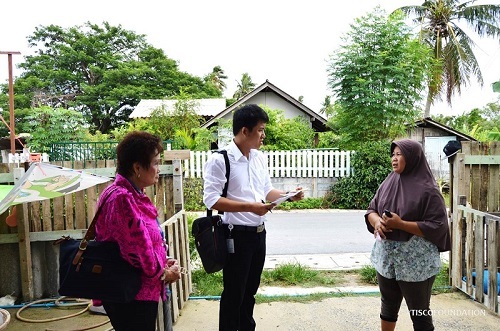 Most of the patients in the latter group are from poor families despite of holding a Thai citizenship. Such diseases require comprehensive and long-term treatment and expensive medications that are not covered in the government's social welfare program. The hospital needs to absorb expenses from these two groups of patients at about THB 10-12 million on a yearly basis. 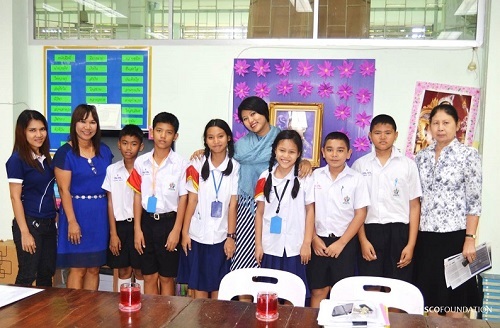 ติดตามผลทุนการศึกษาโรงเรียนประเสริฐอิสลาม - TISCO Foundation followed up the scholarship program at the Prasert Islam School. 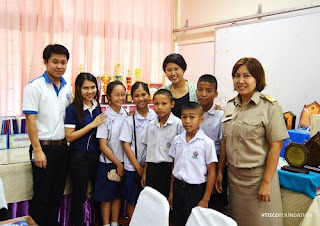 TISCO Foundation followed up the scholarship program at the Prasert Islam School last Monday. There are 35 students who received a scholarship from TISCO Foundation. 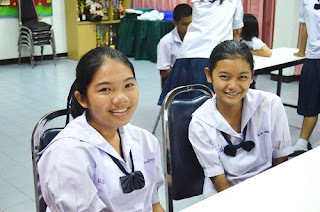 They have good understanding of the foundation's scholarship spending guideline. 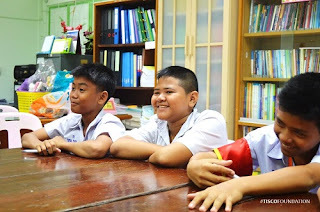 Their teachers closely monitor their spending and consistently give information of what they can or cannot spend on to be align with the foundation's rules and restrictions. 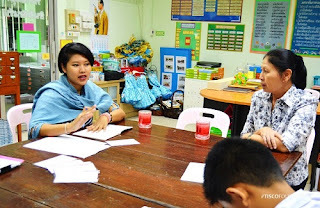 ติดตามผลทุนการศึกษาโรงเรียนวัดบางขุนนนท์ - TISCO Foundation had a follow-up visit at Wat Bangkoonnon School. 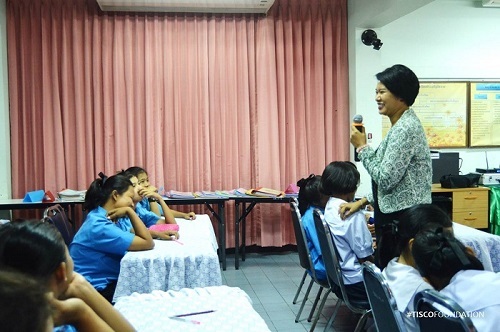 TISCO Foundation had a follow-up visit at Wat Bangkoonnon School last week. 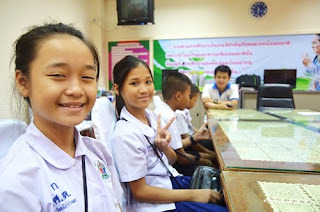 There are six scholarship students. 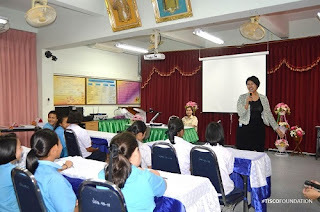 And, they have good understanding of the foundation's scholarship spending guideline. ติดตามผลทุนการศึกษาวิทยาลัยพณิชยการธนบุรี - Follow-up the scholarship program at Thonburi Commercial College. 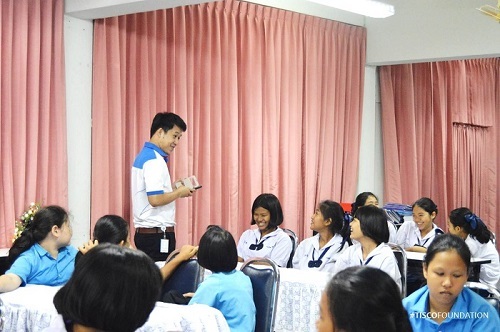 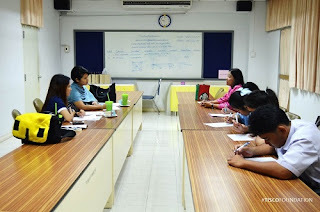 TISCO Foundation went to Thonburi Commercial College to follow up seven scholarship students. 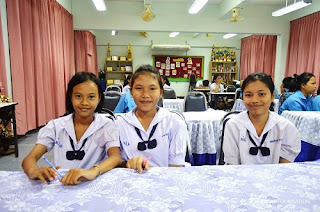 Most of them have received the scholarship for the first year. So, we took this opportunity to go through the spending guideline with the students. 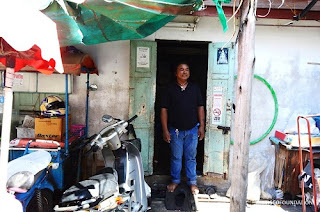 Another start-up grant applicant in Bangbuathong area is Somjit. 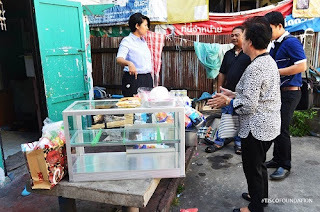 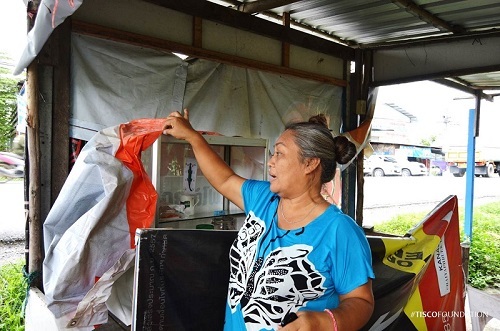 She's requesting for cooking utensils to support her grilled chick and somtum food stall. สัมภาษณ์ทุนประกอบอาชีพนางอมรรัตน์ - Start-up grant applicant is Amornrat Chuiyuneoy. 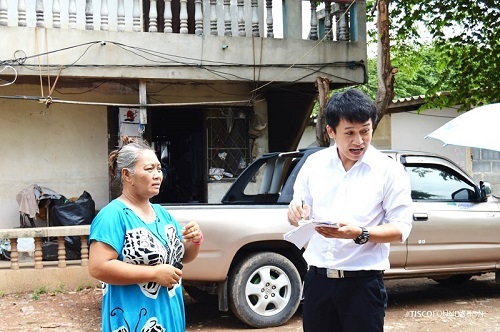 Another start-up grant applicant is Amornrat Chuiyuneoy, 47 years old. 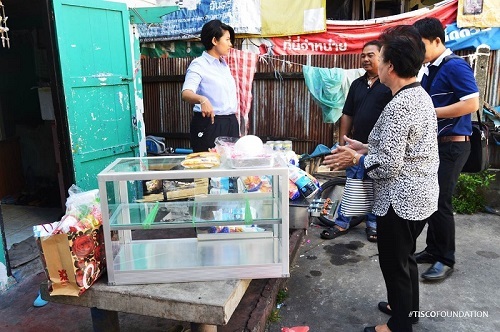 She is requesting for dining table sets and kitchen utensils for her food stall that she has opened in front of her house. 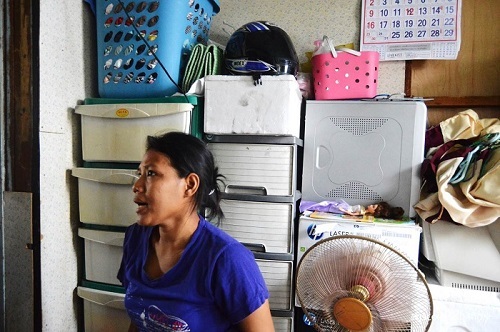 She is the only household income contributor to her family. 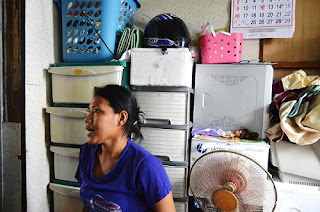 Her husband has been sick and her children are still in school.